Everyone throws away those annoying mail coupons. Near our mail station at our apartment complex, there is a trash can. It's full of unopened credit-card offers, spam mail, and local coupon pages. I usually give the coupons a brief skim before tossing it. 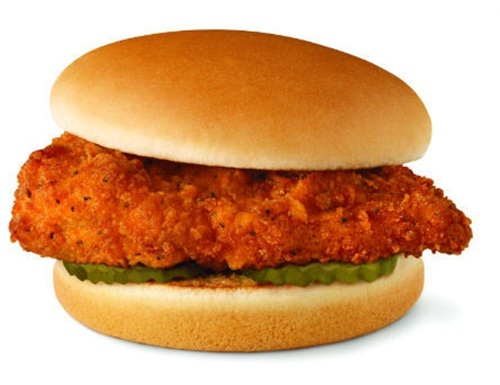 In the latest edition, Chick-fil-A is giving away a free biscuit AND sandwich... on page 3. Normally people don't look that far, so I dumpster dived and got tons of free sandwiches and biscuits. Yes, I did and no I'm not ashamed.